A full service creative studio. Four Nine was founded by the shared desire to take on new challenges and provide original solutions for brands and businesses looking to be unique, be recognized, be successful and most importantly, be what no other brand can be. Four Nine Design is a full service marketing agency specializing in strategic solutions for all your graphic, web, marketing, brand strategy, content development and communication needs. Our studio is an open, creative environment where innovative design and free thinking drive the conversation. With a like minded staff of seasoned experts we approach every project as if it were our own - because when we succeed, you succeed. Our role is to take your ideas, concepts and vision and turn them into a creative reality that serves a purpose, accomplishes your goals and delivers your message with clarity. From the creative perspective, we listen to you, we talk with you, we consider your perspective, we get to know your market, your customers, and your competition. Then we determine the best means to develop your brand in a way that differentiates it to be unique and recognized. Our agency works with a design first focus and we’ve built a reputation for bringing design concepts to life. We specialize in sophisticated campaign solutions that take creative materials to the next level by communicating our clients message in a manner that is relevant and inspirational to their target market. For us communication and customer service are as large a part of our industry as the materials we produce. Our goal is to provide our clients the highest level of service, while building long term relationships based on results and trust. We pride ourselves on the professional level of attention we provide our clients. We strive to be more than just a design firm. We are a creative partner, always there for our clients, and provide solutions to all of their media needs. We work with a select number of clients on a local and national level. Our team draws from decades of in-house brand work, entrepreneurial endeavors, ad agency and design firm experience and have created a fast paced, nimble and experienced marketing agency focused on producing quality work and proven strategic solutions based on experience. Our studio is an open, creative environment where good design and free thinking drive the conversation. 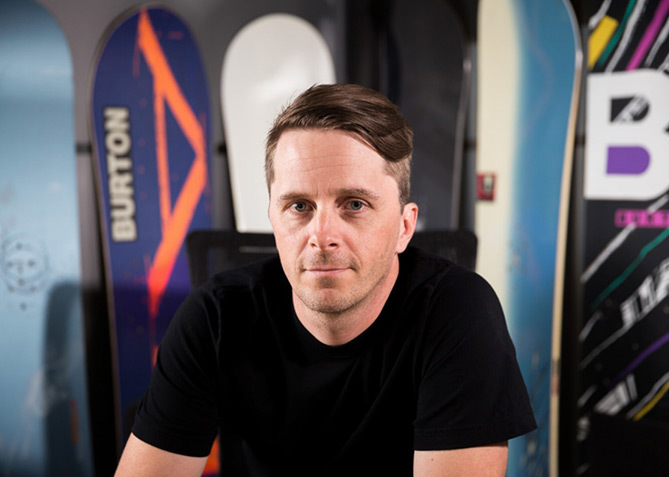 A graduate of Champlain College’s Graphic Design program and formerly the lead designer at a pioneering winter sport brand, Steve Splonskowski is a graphic design specialist with both digital and illustration skill sets. 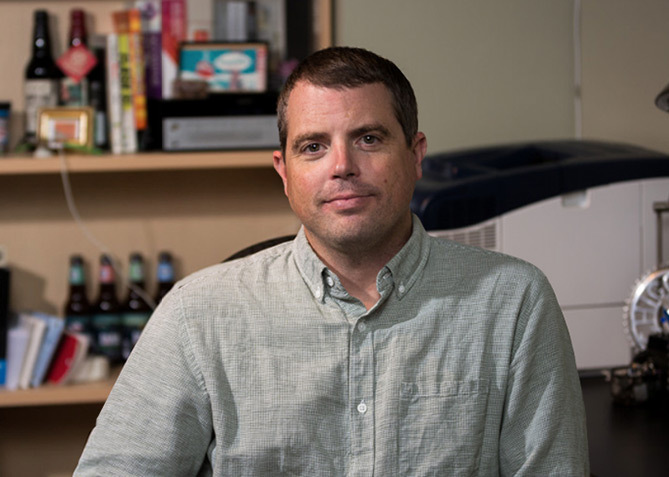 As co-founder and partner of Four Nine Design Steve leads our design department and sets the precedent for all visual works produced at the studio. A truly creative mind Steve has a unique ability to adapt to a wide range of client needs and directions. A graduate of Champlain College’s Graphic Design and Multimedia program, Julius began his career at JDK, a well established Burlington, VT based design agency before moving on to become the Online Art Director at Burch and Co — one of Vermont’s longest running advertising agencies. After building and developing websites at Burch and Co for 7 years, Julius went on to co-found Four Nine Design in 2006 and hasn’t looked back since. With the mindset that great work must always remain the cornerstone of the agency, Julius continues to build Four Nine Design with the brightest and most talented creative minds while fulfilling the role of Managing Partner. Idea Craftsman, Brand Architect, Entrepreneur, Ski Pioneer and X Games Medalist - Mike has been there, done that and has the t-shirts to prove it. With over 20 years of experience in winter sports and marketing Mike’s history is both diverse and distinct. Having launched and managed industry-leading brands he’s worn every marketing & sales hat imaginable. As a professional skier he’s been called a pioneer. Three X Games medals hang on his wall but what Mike is known most for is his entrepreneurial spirit, his ability to turn ideas into reality and his a vision for setting brands apart from the crowd. 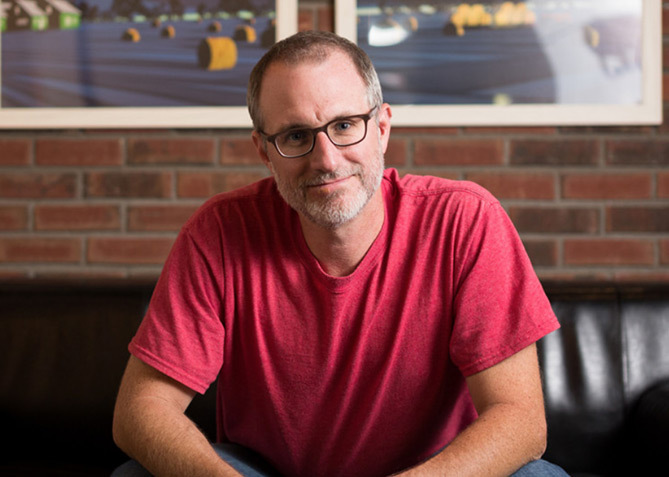 Jeff earned his Bachelor of Fine Arts with a focus in print and editorial design from New York City’s prestigious School of Visual Arts in 1999. For the last 16 years, he has worked for several Burlington design agencies including Shark Communications and Burch and Co. as well as a part of an in-house design team for well-known brand Gardener’s Supply Co. He has honed his skills over the years, being sure to keep pace with the ever-changing technologies, programs and best practices unique to his role as a designer and developer. 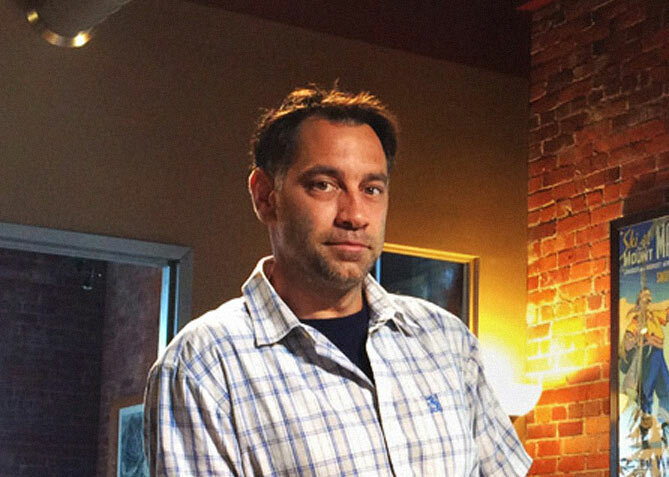 Since 2013, he has worked as a part of the Four Nine Design team focusing mainly on website design.